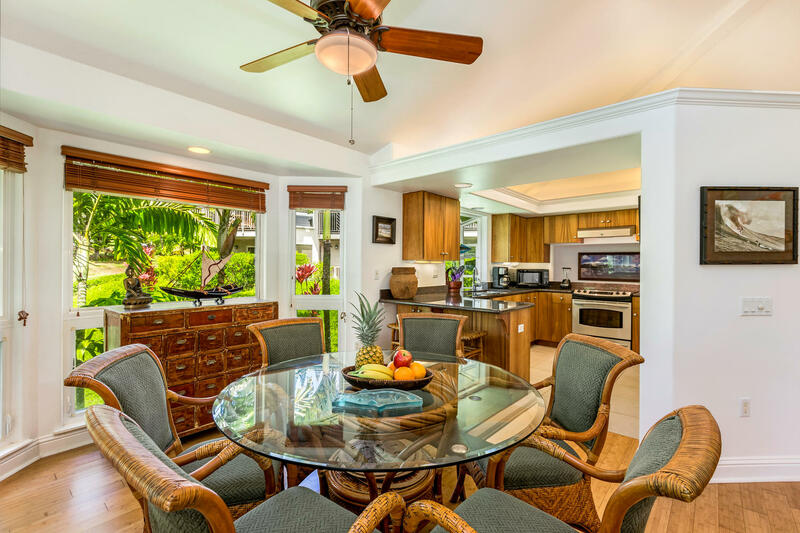 Villa Nani ~ offering our guests a $50 Gift Certificate for your groceries, for reservations of seven nights or so. 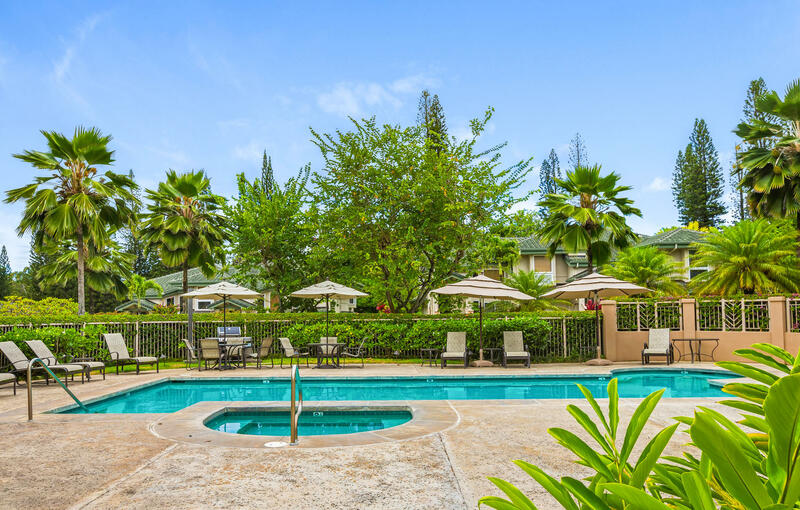 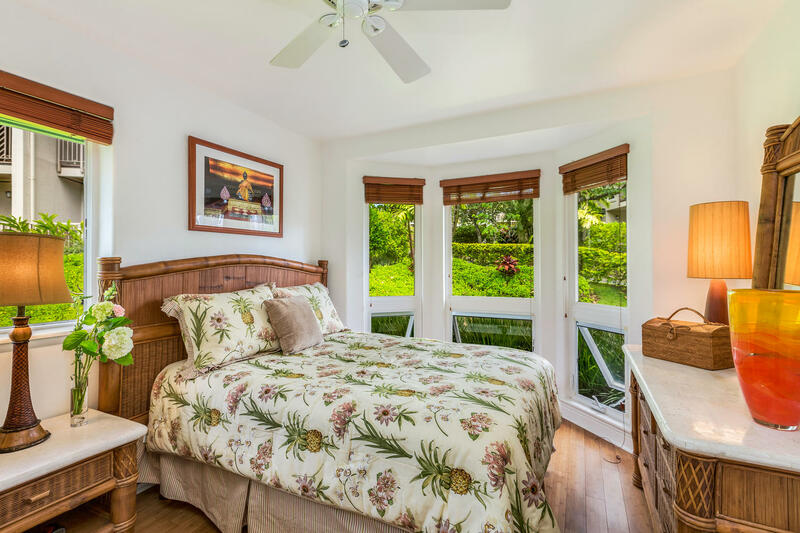 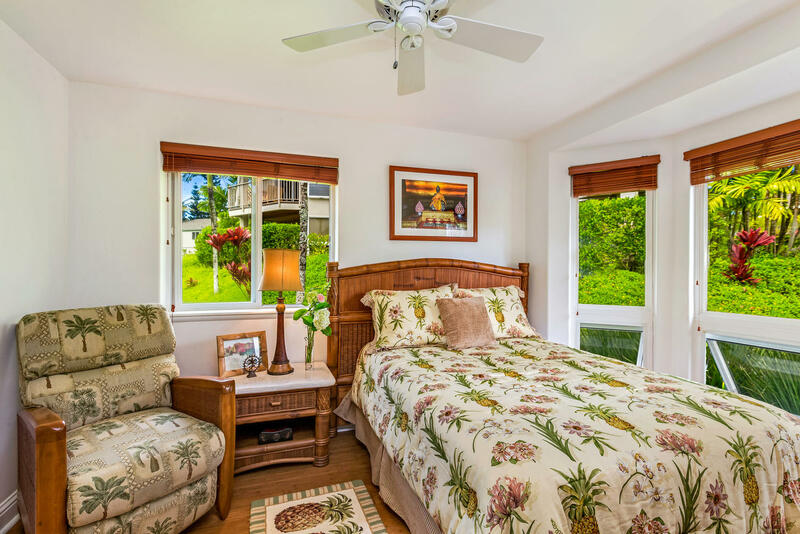 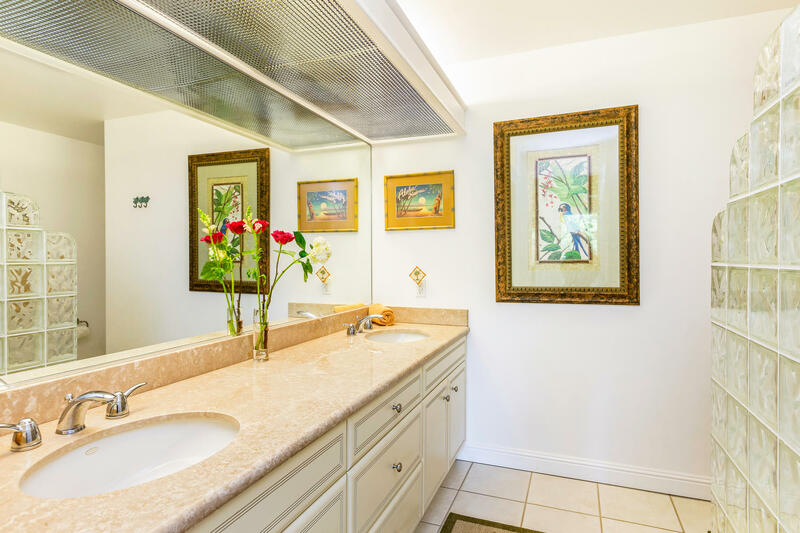 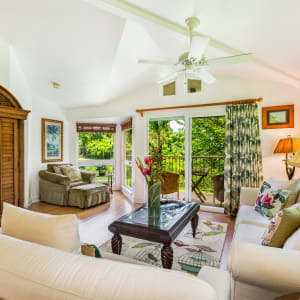 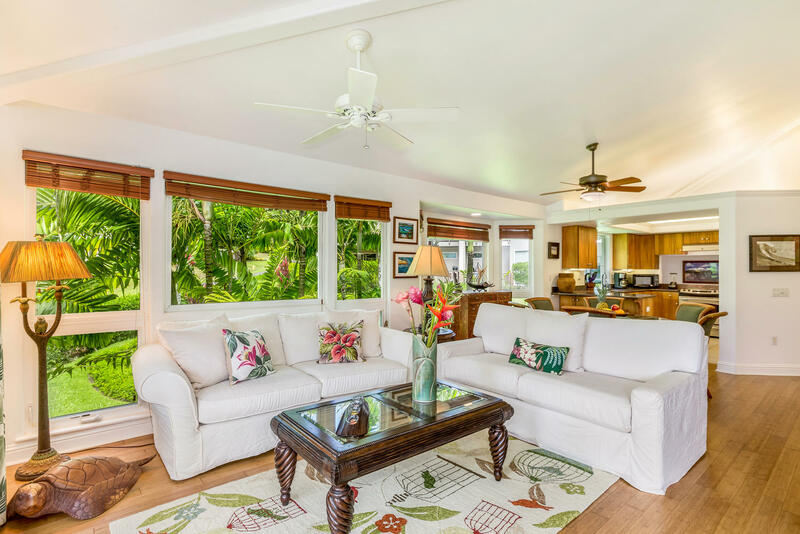 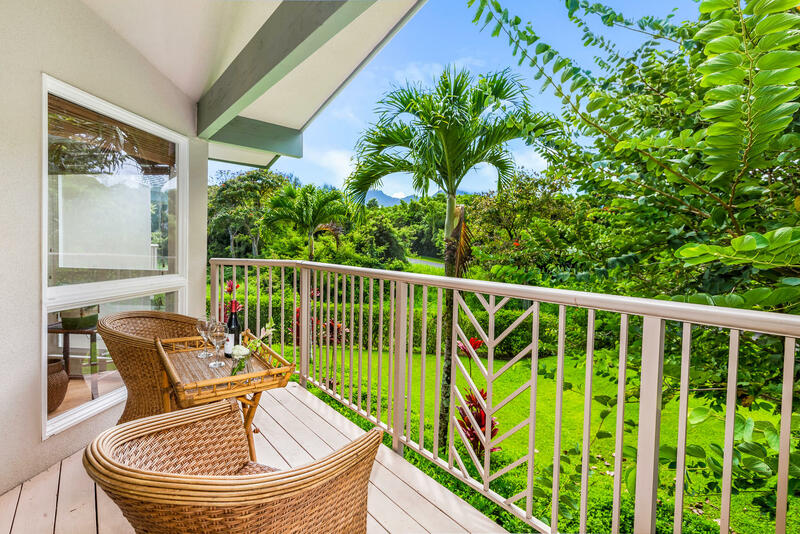 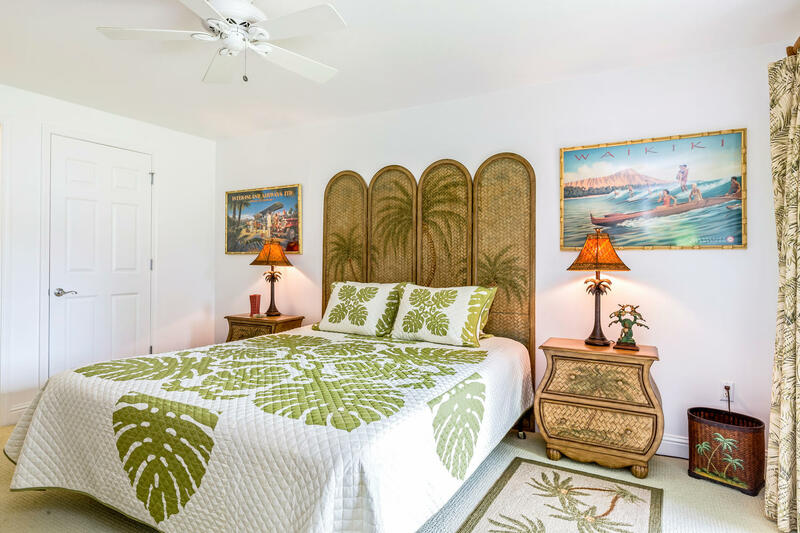 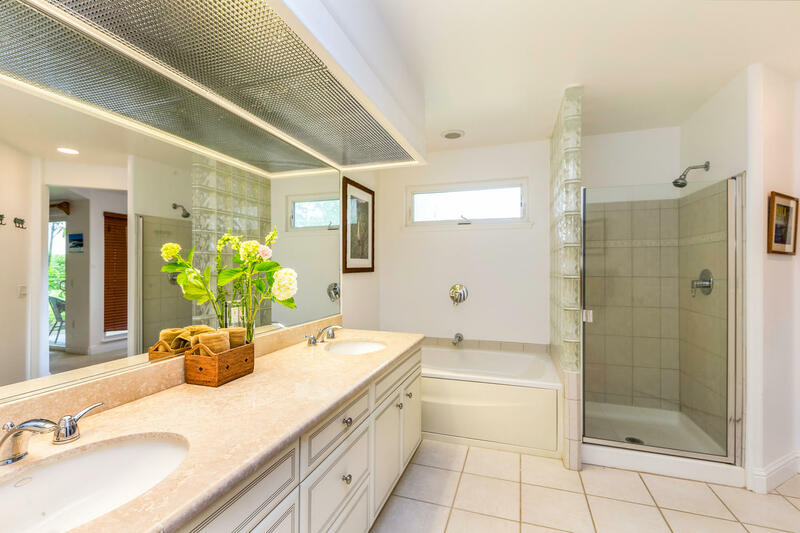 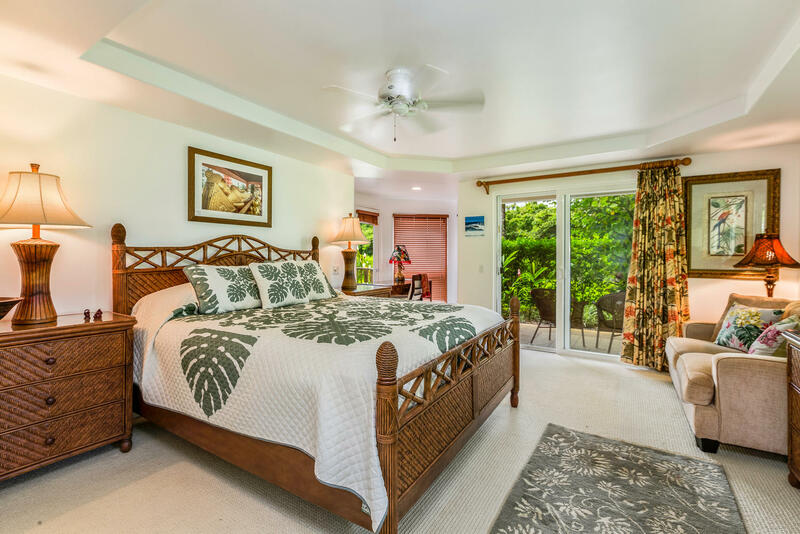 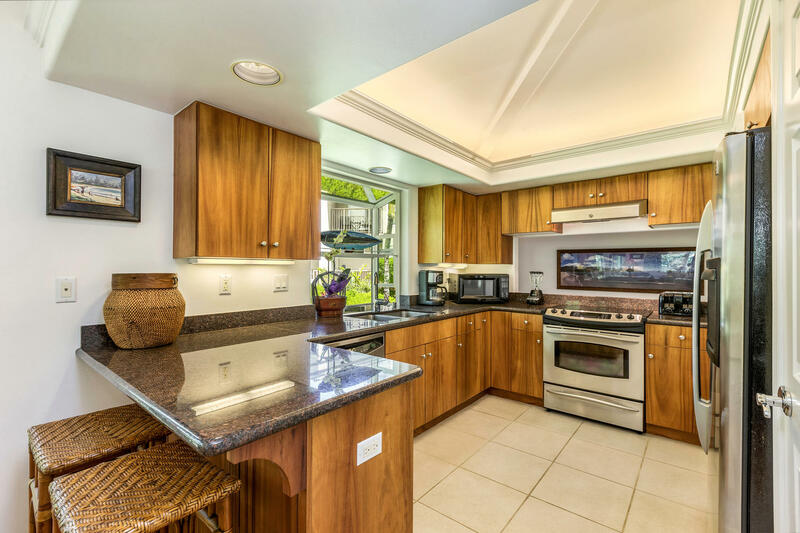 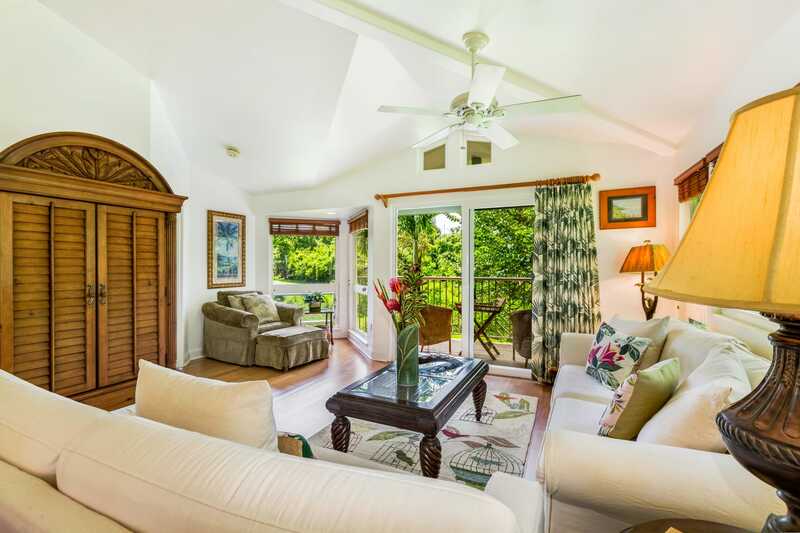 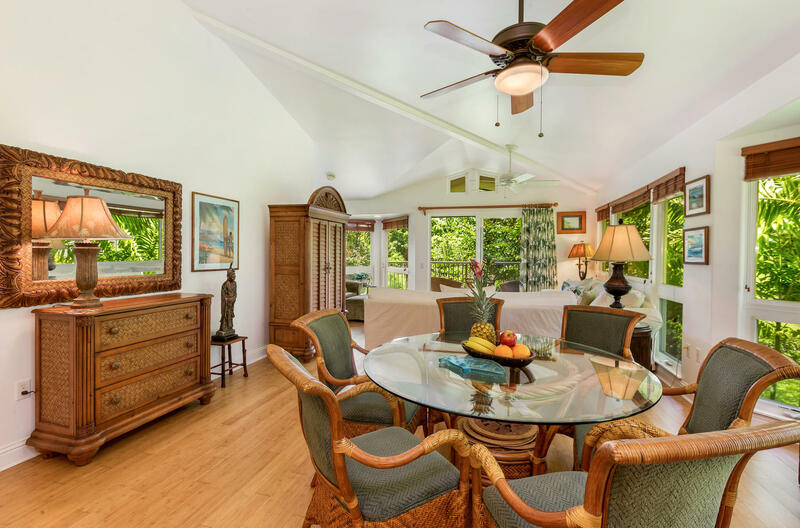 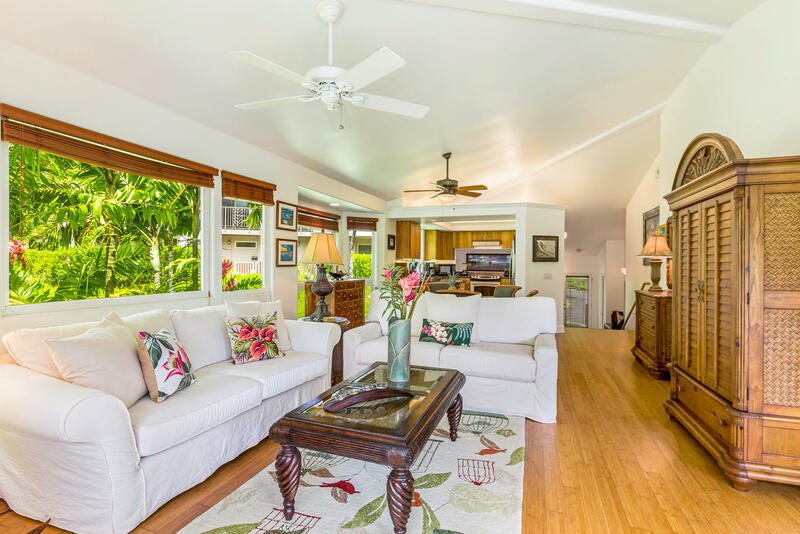 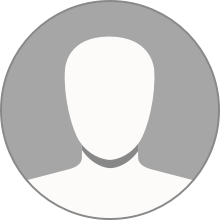 Located in the beautiful Villas of Kamalii complex in Princeville is just a short drive to the St Regis and Hideaways beach, Queens Bath and a short walking distance to the beautiful Makai Golf Course. 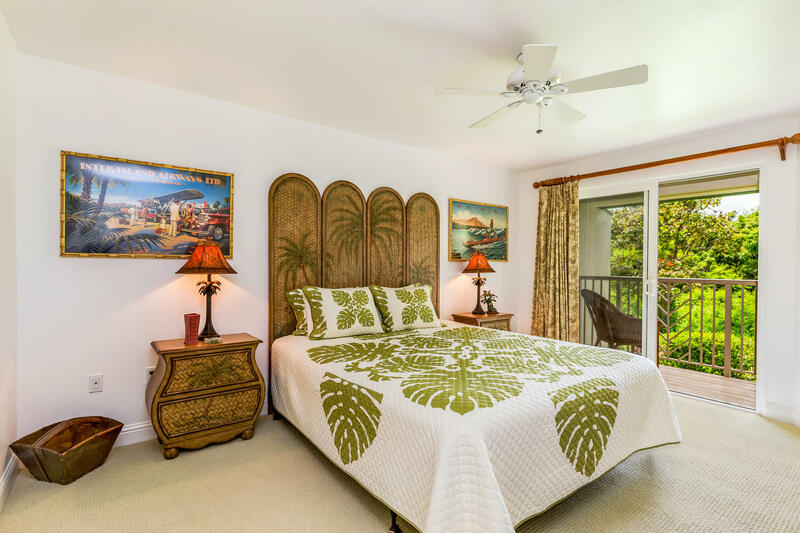 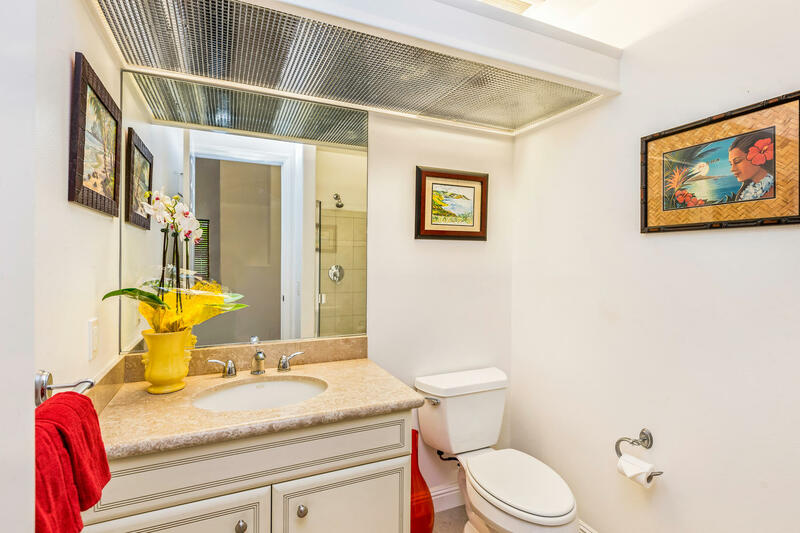 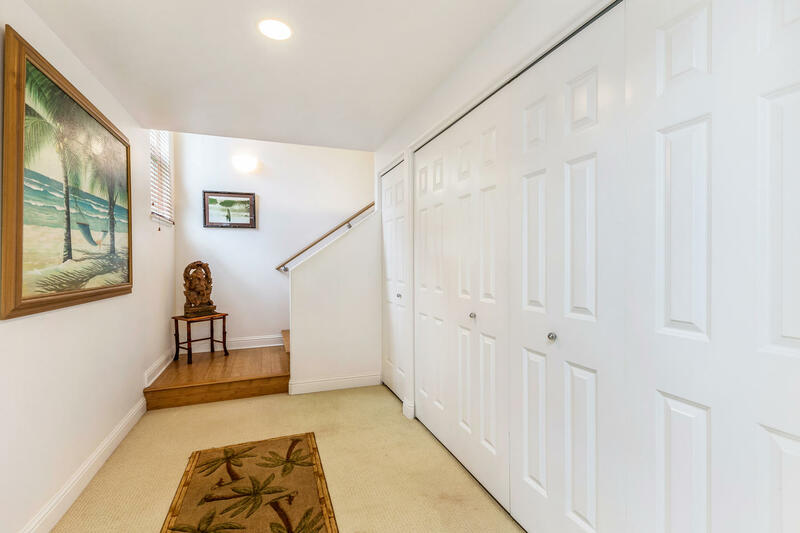 Villa Nani is a comfortable 3 bedroom, 3 bath condo with nice mountain views from your private lanai, fully equipped kitchen and comfortable living areas.